Nattugaadu! 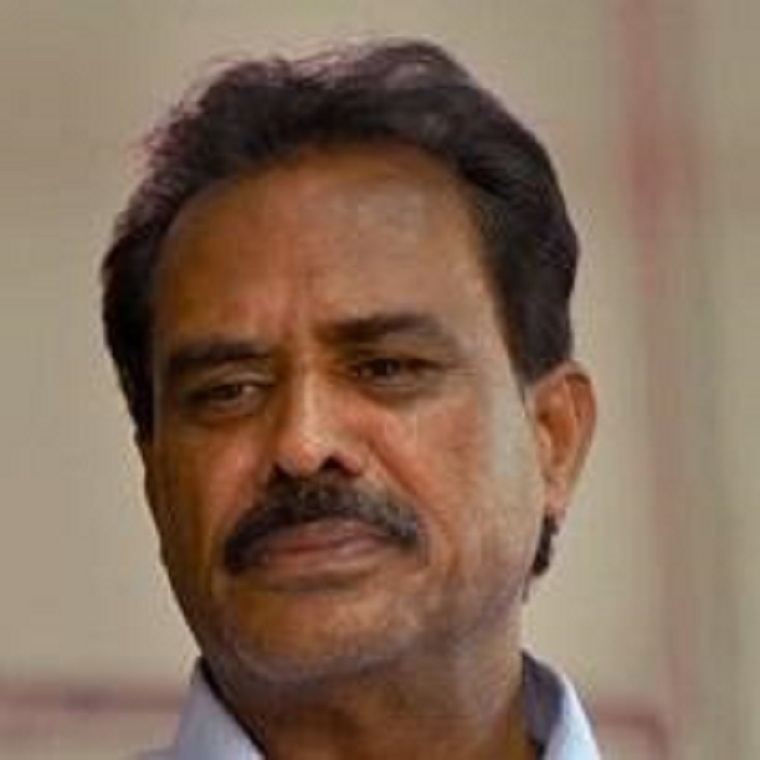 Thinking who is Nattugaadu, yes the actor Subba Rao who played the lead role in the “Care Of Kancharapalem” most appreciated movie by critics as well as the audience. Subba Rao has got a special mention in the movie for his role and his acting. C/o Kancharapalem was featured in the Boston Caleidoscope Indian film festival where Subba Rao got the best actor award in the film festival among other nominees. Mr. Irfan Khan and Mohan Bhagath were also competing for the best actor award in Boston Caleidoscope Indian film festival. Venkatesh Maha directed “Care Of Kancharapalem”. Suresh Productions produced the movie. Rana Daggupati congratulated the movie for achieving the award. Previous articleRashmika Mandanna Finger Lickable Clicks!